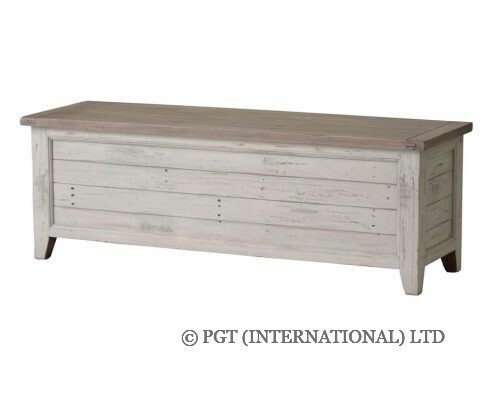 Situated along the picturesque coastline of the north west region of France, Brittany is one of the most historic provinces in the country. 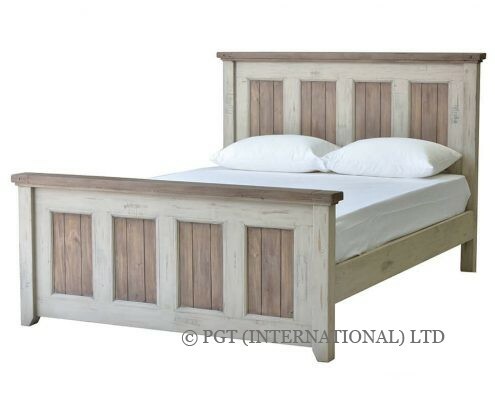 With spectacular rock formations dripping down the cliff faces which border the area from four separate bodies of water, the beauty of Brittany continues throughout the landscape and architecture of the region. 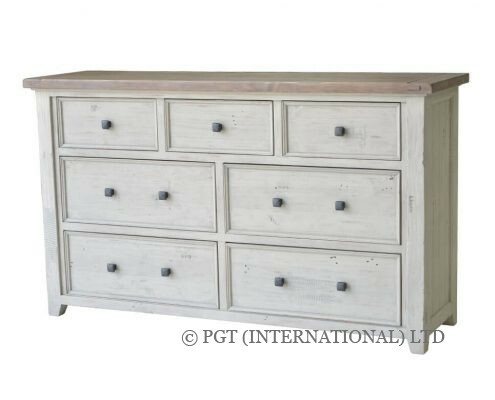 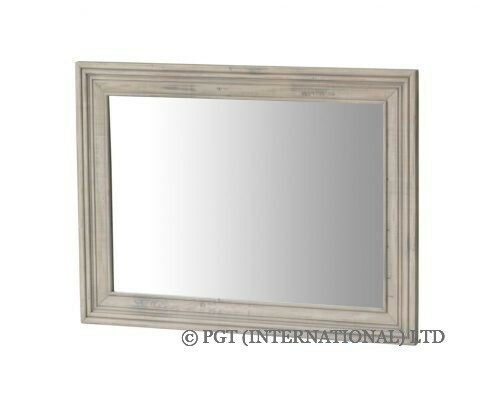 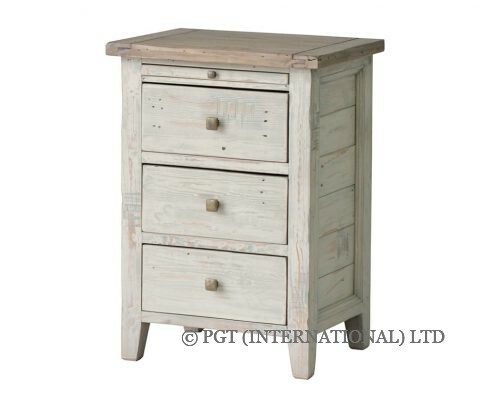 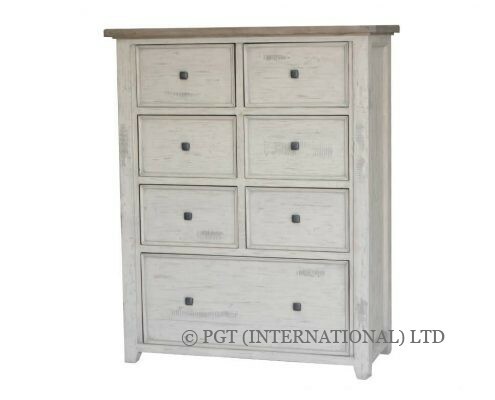 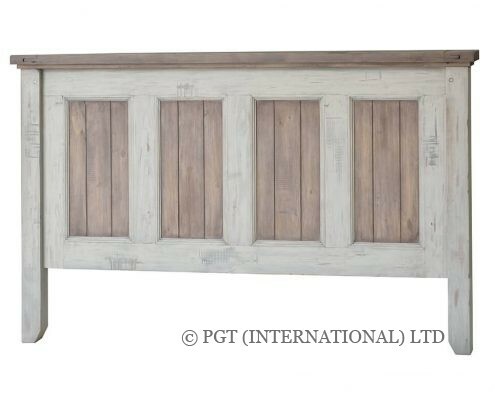 A popular destination for visitors, the unique history and magnificence inspired PGT Reclaimed’s Brittany collection. 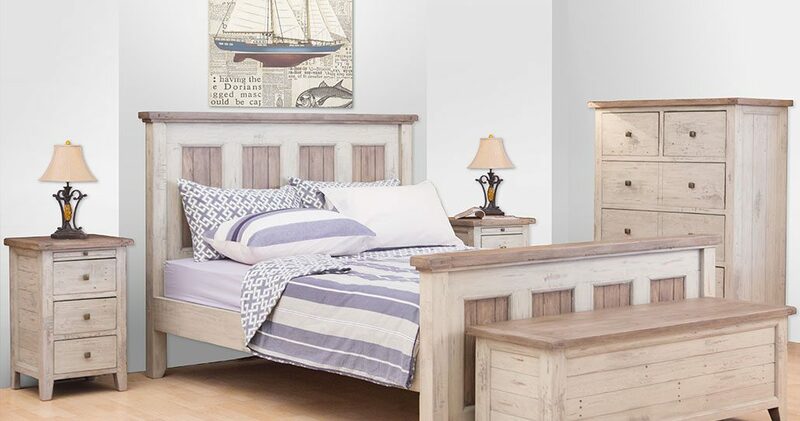 With the soft sand-washed finish engrained into the F.S.C reclaimed timber, the Brittany collection exudes French provincial charm into the home so much so that you can almost hear the waves lapping against the cliff faces.